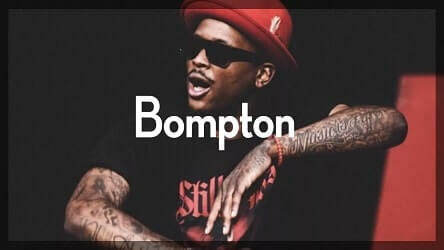 Check out this new YG type beat called “Bompton”. 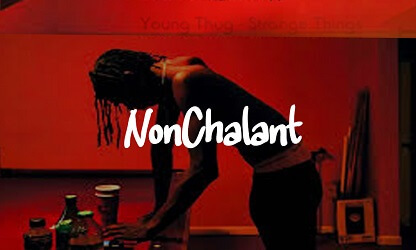 This is a bouncy west coast rap instrumental in the style of YG or Nipsey Hussle. Like what you hear? Then LET US KNOW in the COMMENTS! 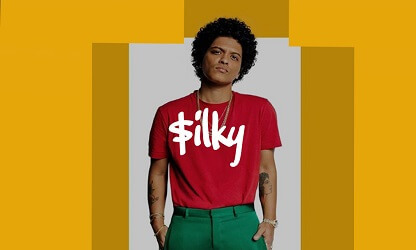 You can buy “Bompton” untagged in the player below.